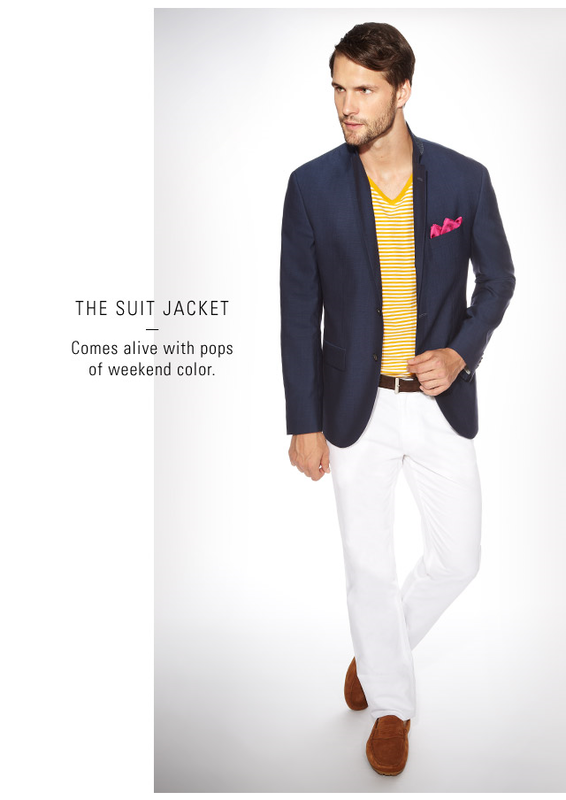 A new men's line cut to mix & match from Saks Fifth Avenue. Are you looking for a modern fit or a classic fit? 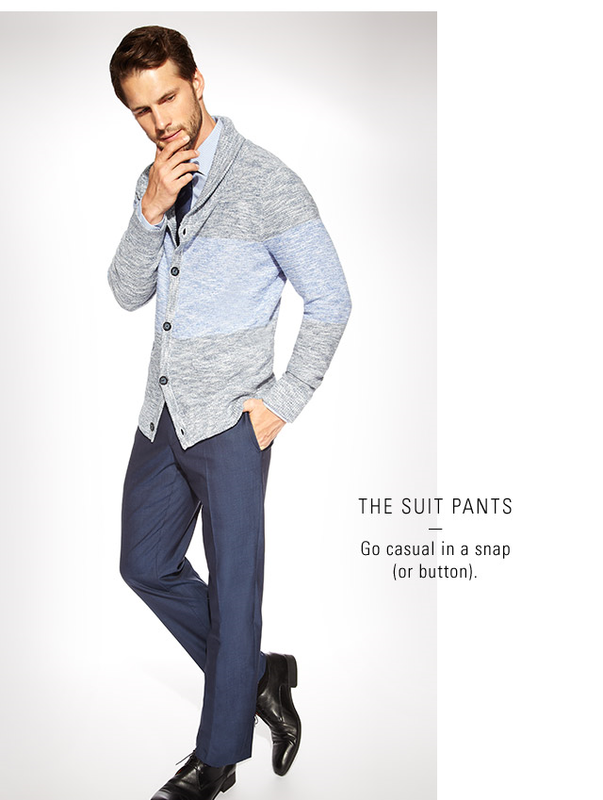 Find it all in the men's department at Saks.